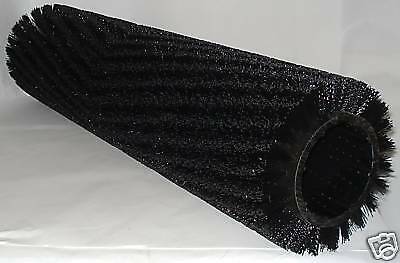 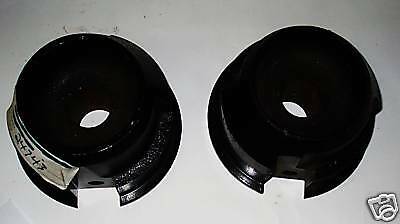 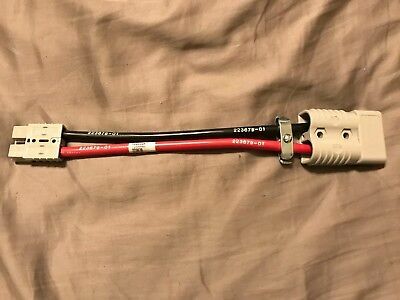 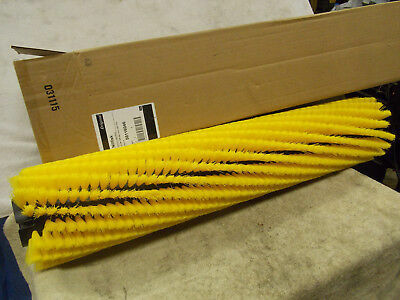 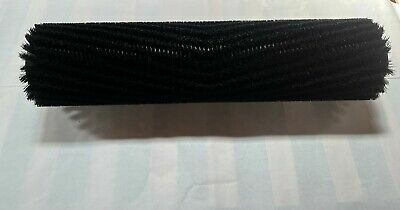 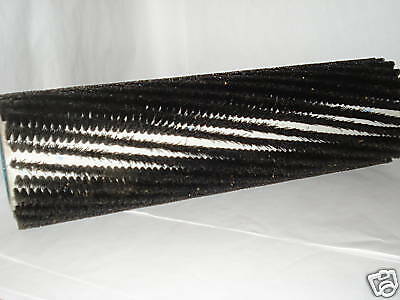 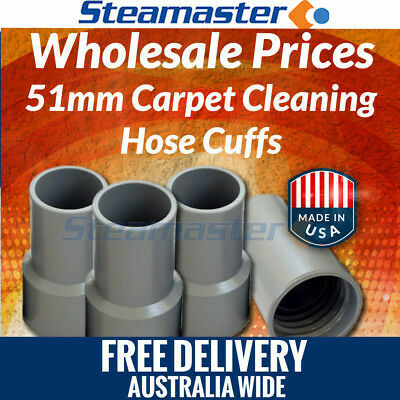 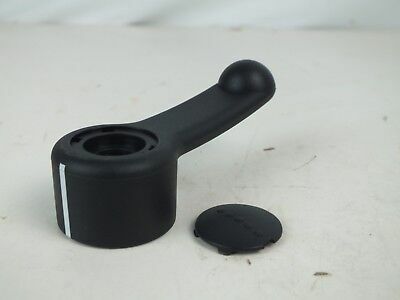 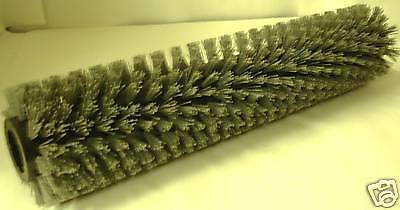 Stair Wand 4 x Carpet Cleaning Vacuum Hose Cuffs 2" Sale! 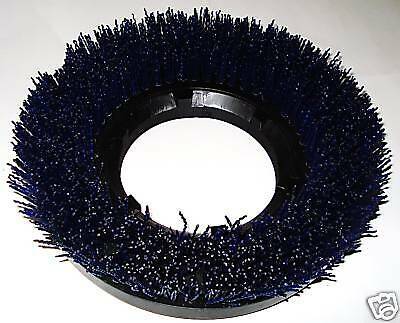 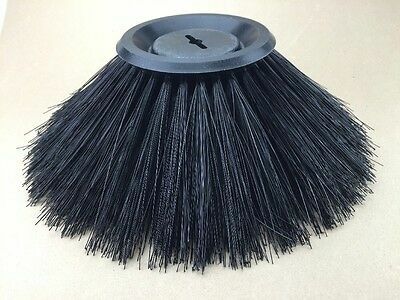 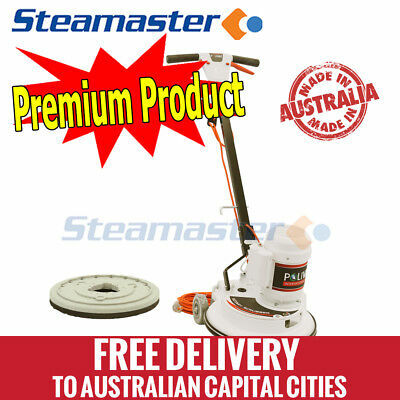 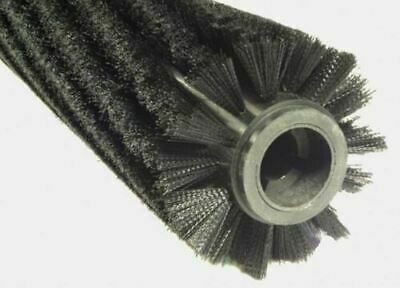 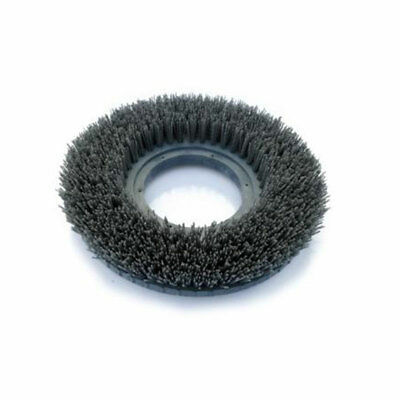 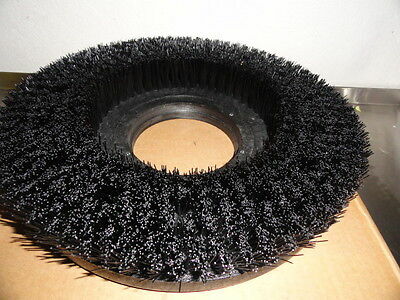 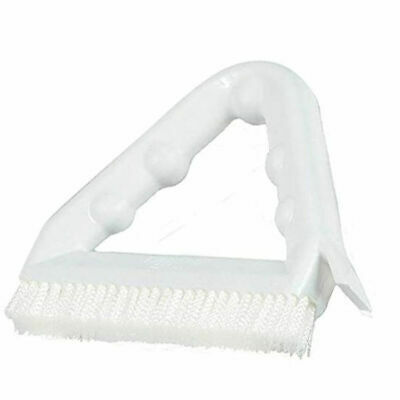 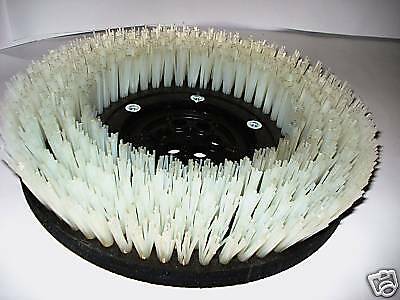 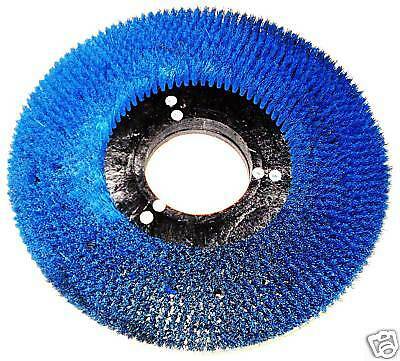 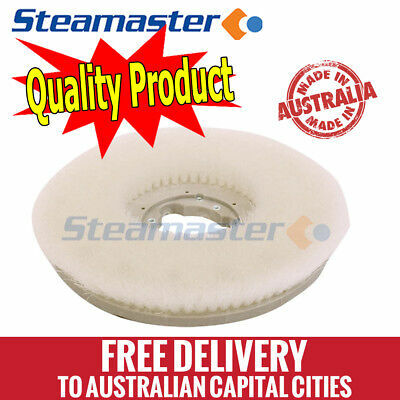 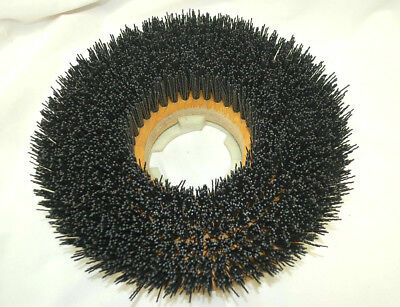 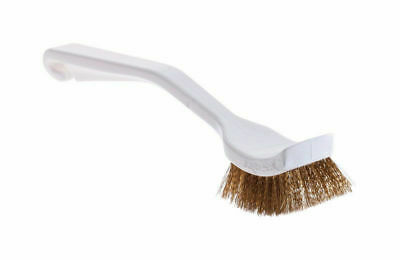 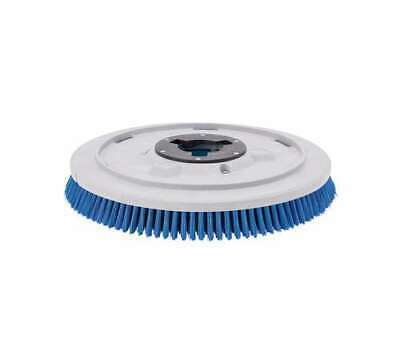 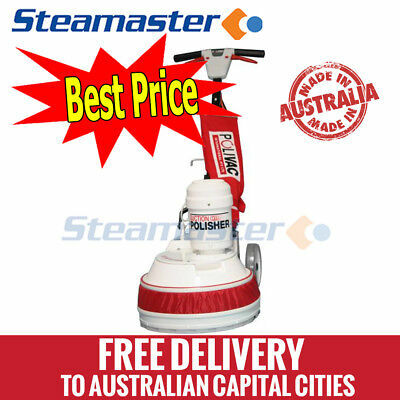 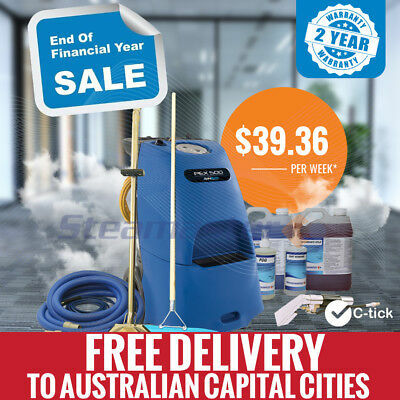 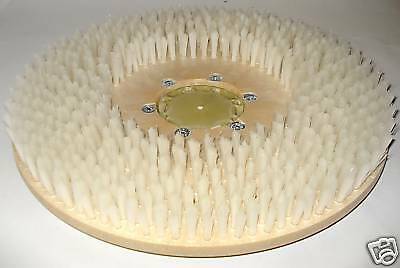 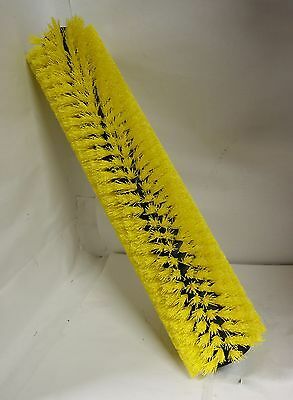 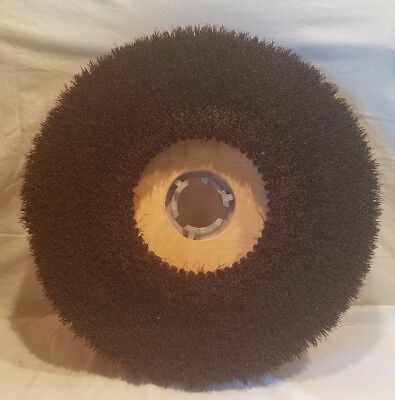 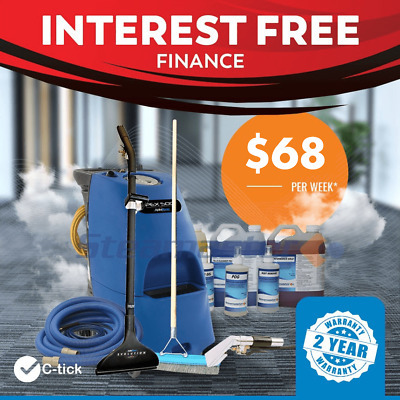 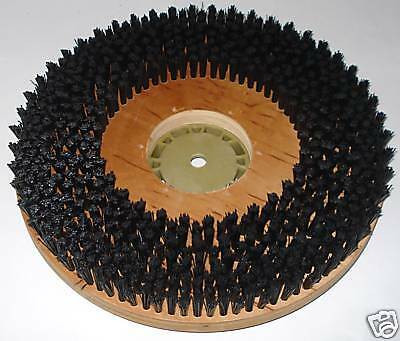 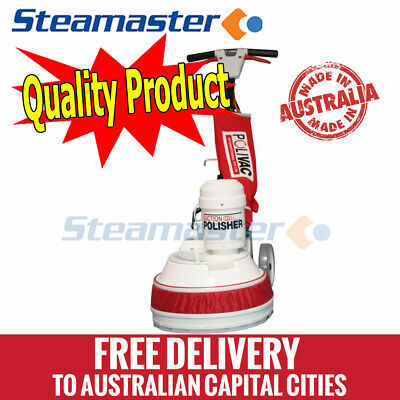 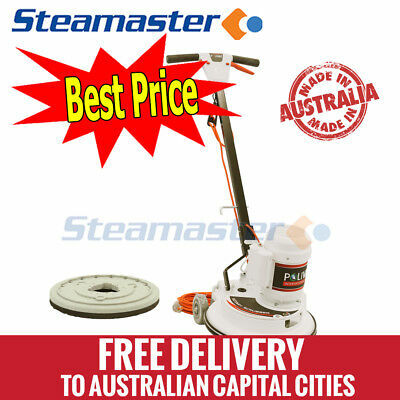 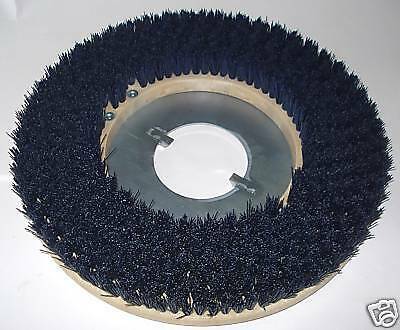 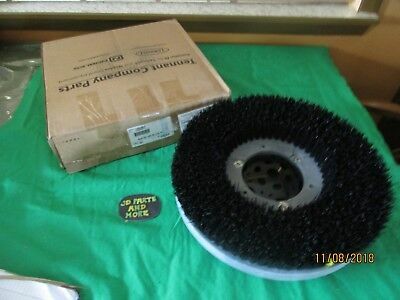 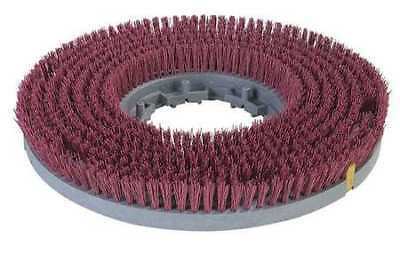 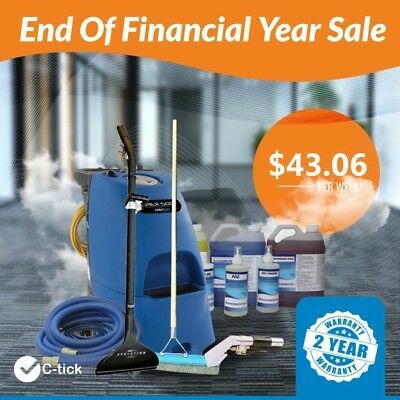 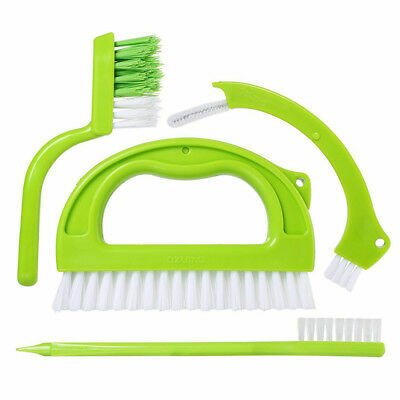 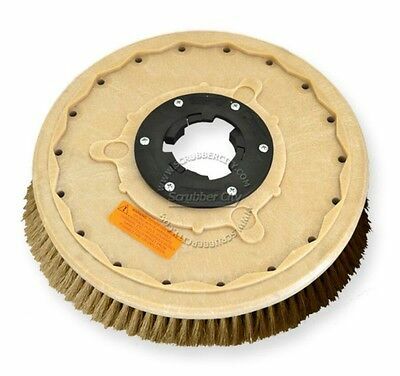 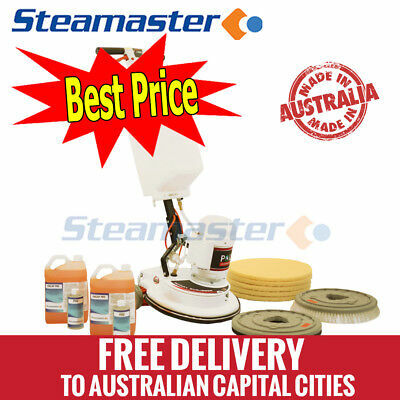 Nylon Brush fits 17"floor buffer,carpet cleaning,shampoo & a free NP9200 plate ! 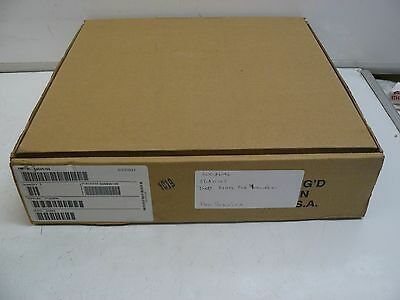 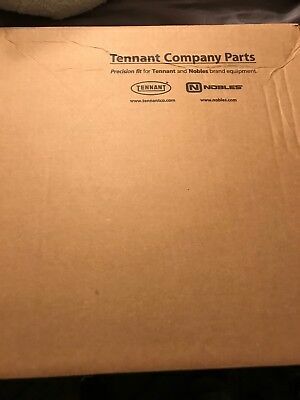 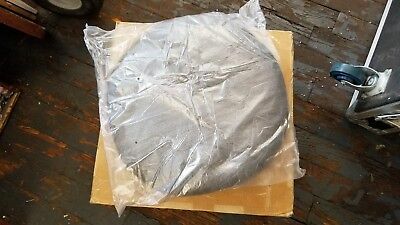 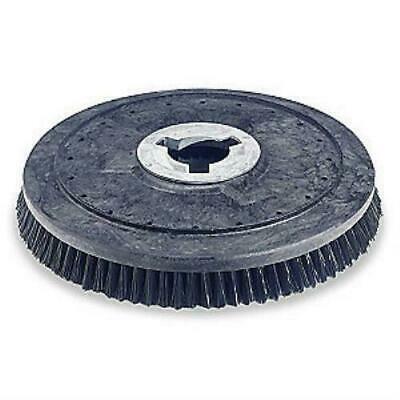 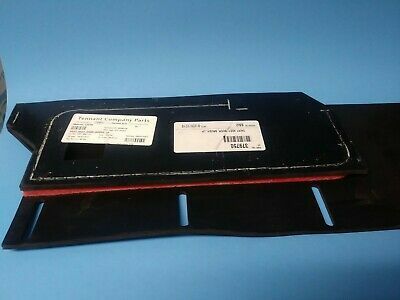 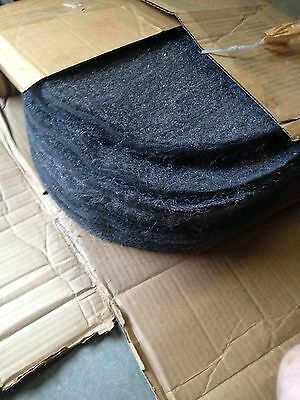 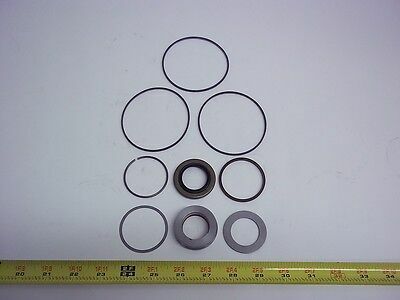 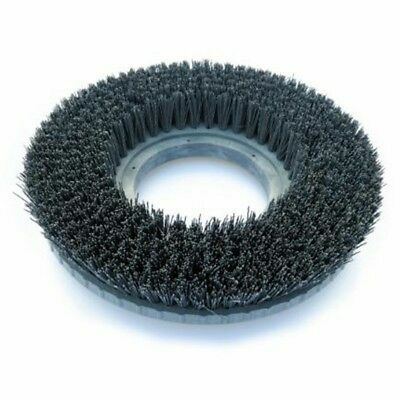 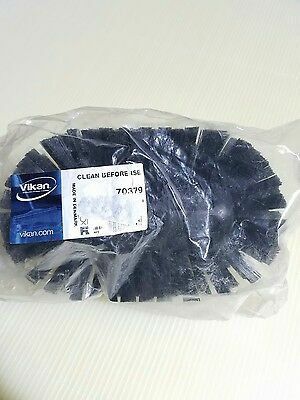 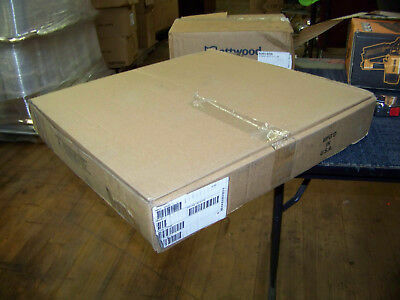 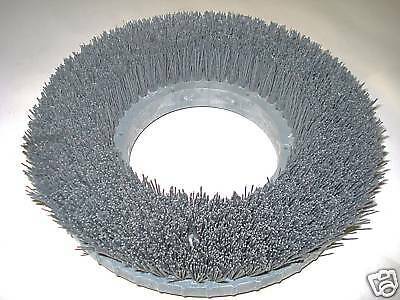 Clarke American Lincoln Part # 7-08-03172-1 BRUSH 18"
Box Of Metrix Steel Wool Floor Pad #2 17" Pack Of 12. 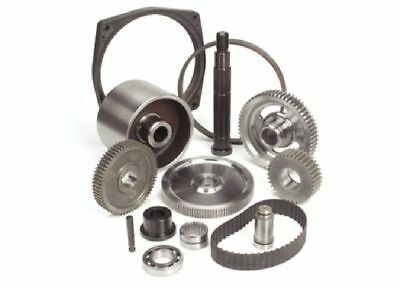 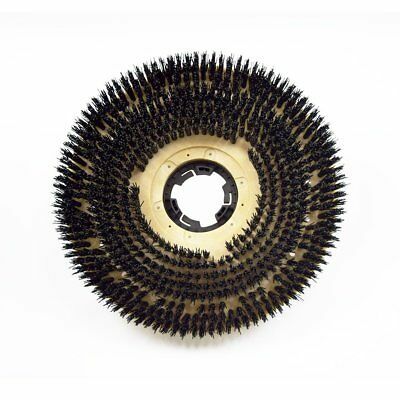 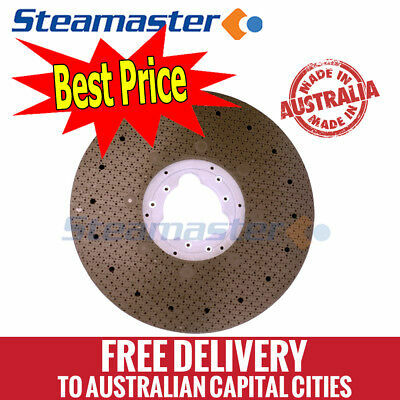 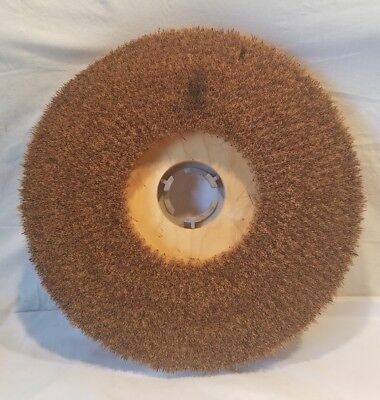 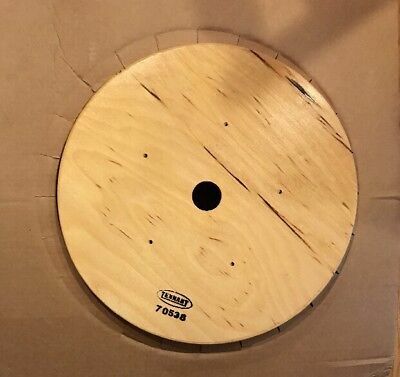 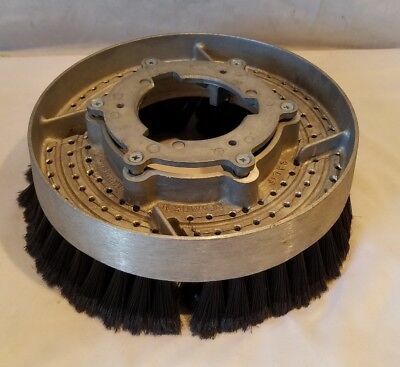 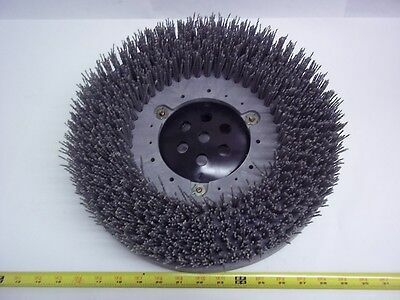 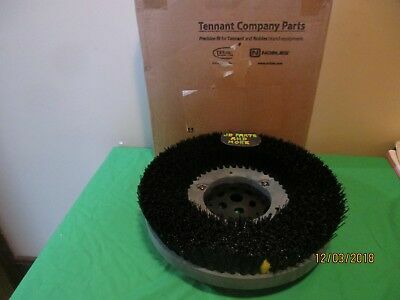 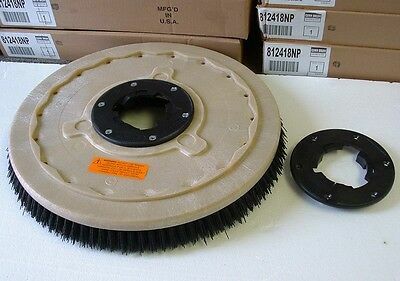 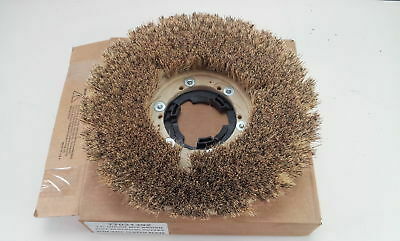 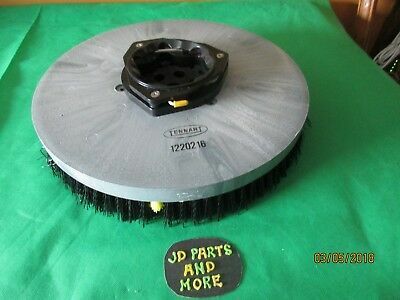 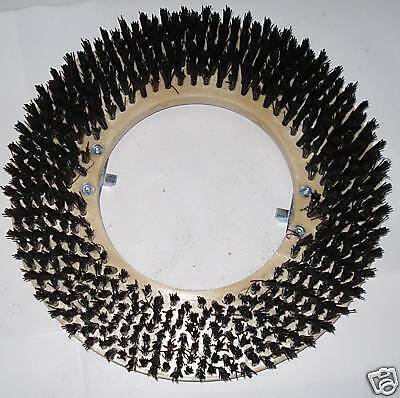 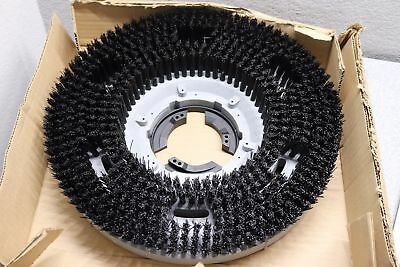 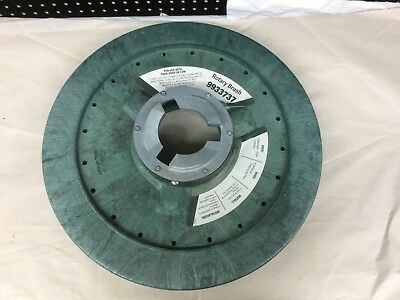 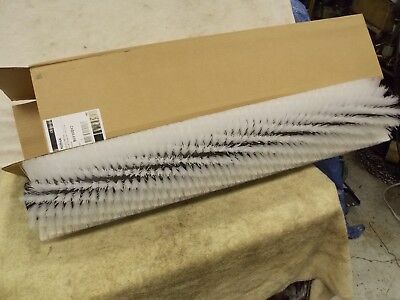 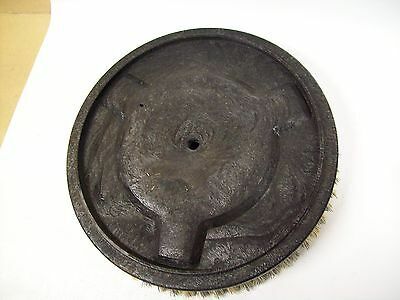 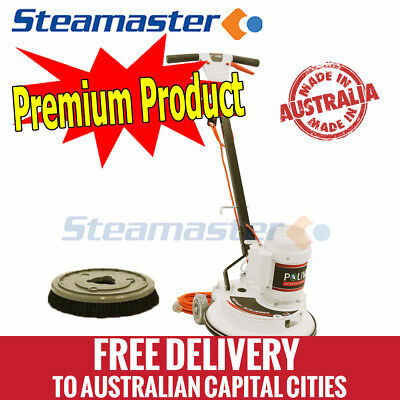 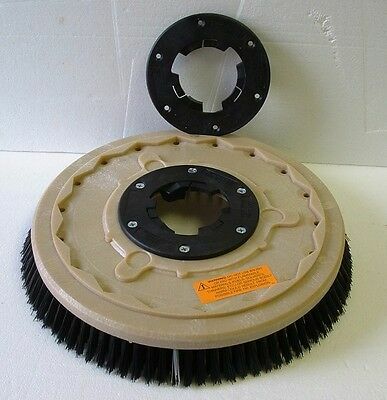 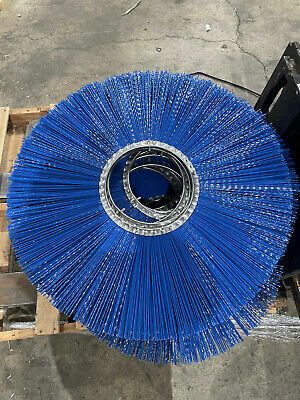 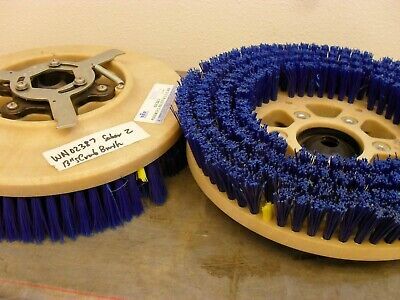 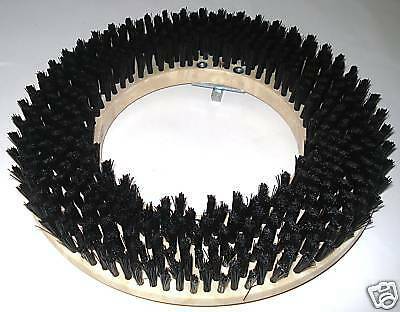 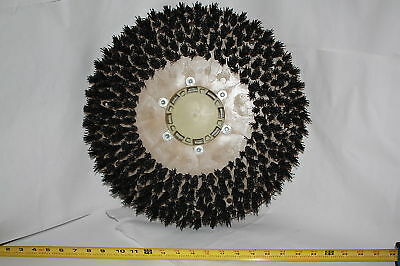 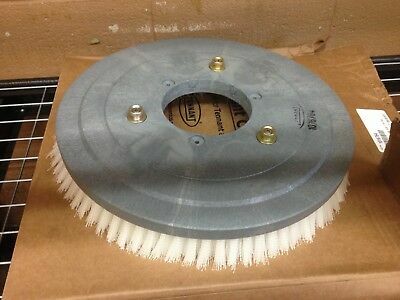 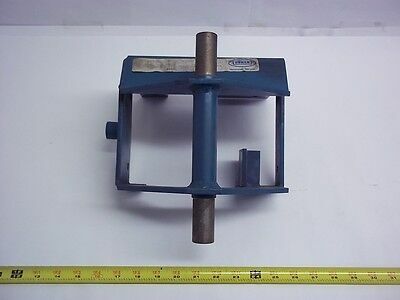 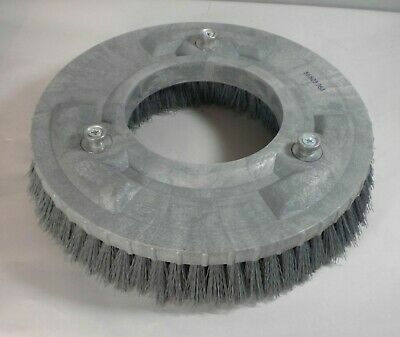 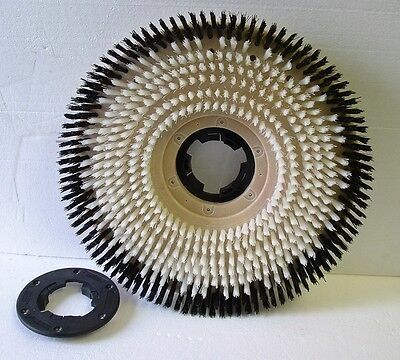 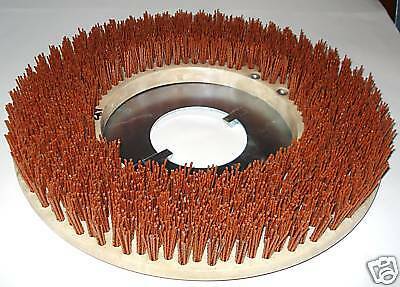 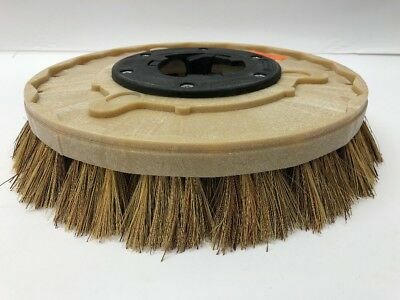 20" Union Mix brush assembly fits PACIFIC / STEAMEX model 22. 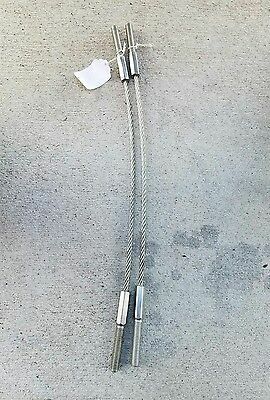 Clark etc. 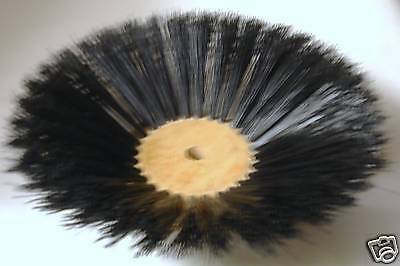 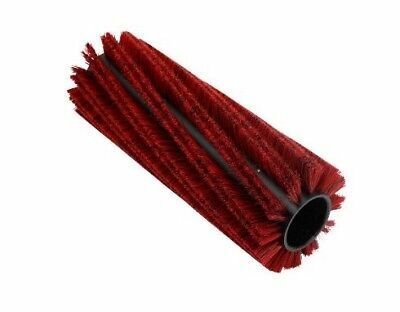 Nilfisk Advance 56116046 Commercial 36 Inch Soft Nylon Cylindrical Brush .016"
Nilfisk Advance 56116043 Commercial 36 Inch Hard Nylon Cylindrical Brush .025"